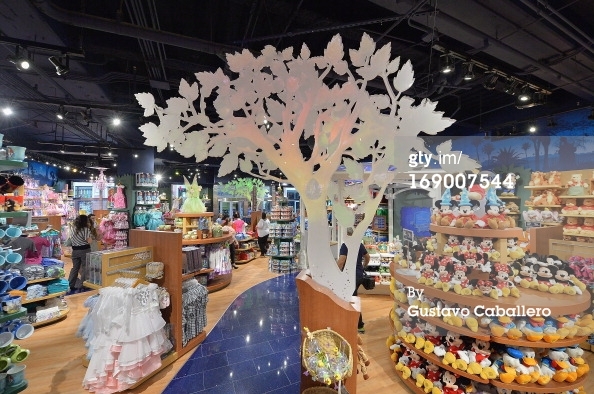 On May 18,2013 Disney Stores celebrated the Grand opening of there new concept store in Miami’s Bayside Marketplace. There was plenty of fun to be had by the Disney enthusiast delivering “Magical Moments to guest of all ages”. The Miami Boys and Girls Club of America had the opportunity to enjoy in a special shopping experience prior to the store opening. 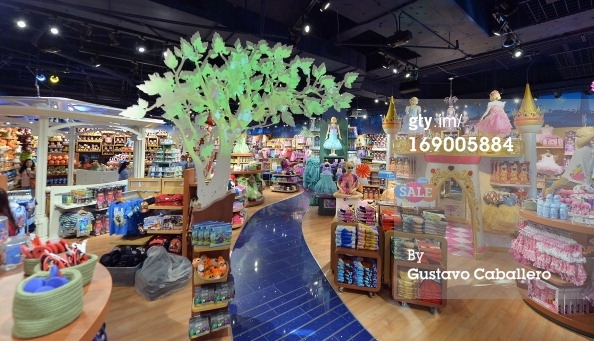 One (BGCA) lucky child had the privilege to “unlock imagination” and officially open the Disney Store location. Families lined up outside the stores doors bright and early with the anticipation of meeting Toy Story‘s Woody, Buzz Lightyear and Jessie. Guest were greeted with happy and enthusiastic cast members and a there very own Mickey Ears. The cast entertained guest with songs,riddles and jokes. enter the castle to encounter the magic mirror and with a wave of the wand, the princess will appear allowing the child to become part of the story. 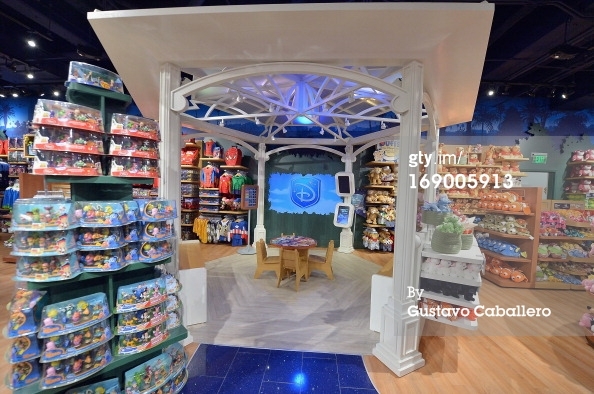 Disney store theater is a video library containing Disney film trailers,film clips,music videos and more. the magical trees will change with the four seasons. 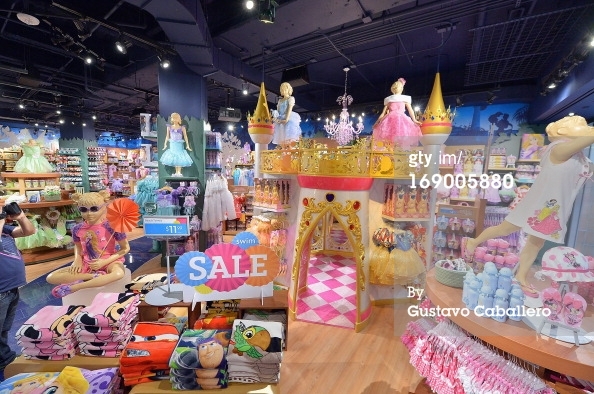 To celebrate the upcoming release of the Monsters University in theaters, the store was stocked with a wide assortment of Monster University products for fans of all ages, including toys, apparel and accessories.